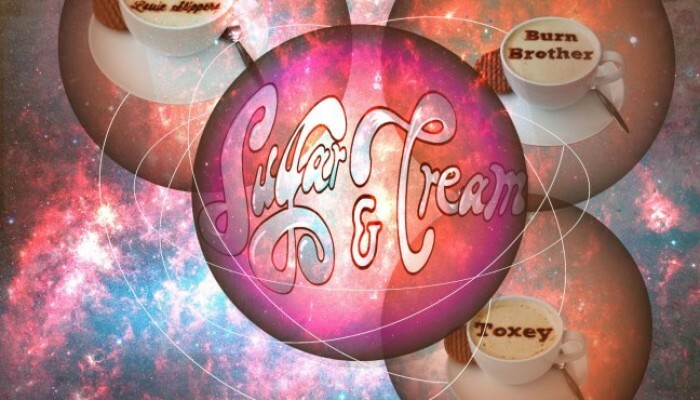 Sugar and Cream is here to strip away the over produced approach to Duval's nightlife to offer a new perspective on the party scene. The club night boasts cutting edge bookings of Duval's dance music DJs, live performers and artist. 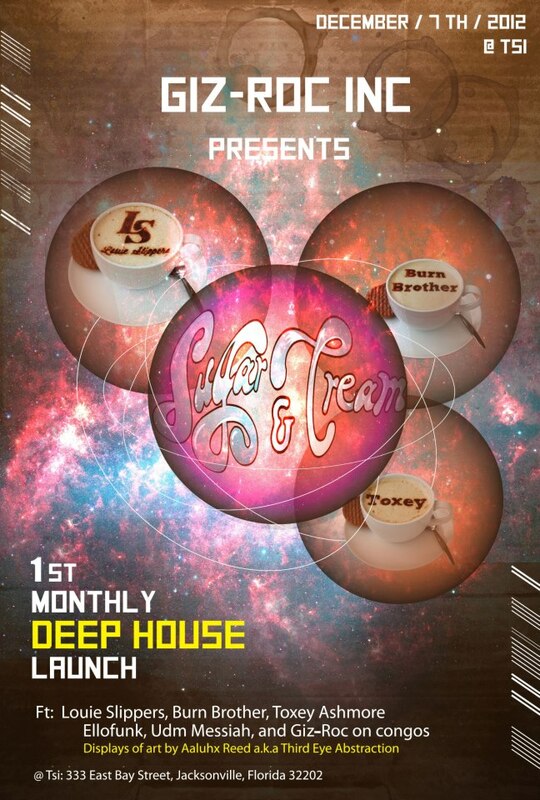 this night will offer new style of music called deep house. so please come and witness the birth of a new club night.